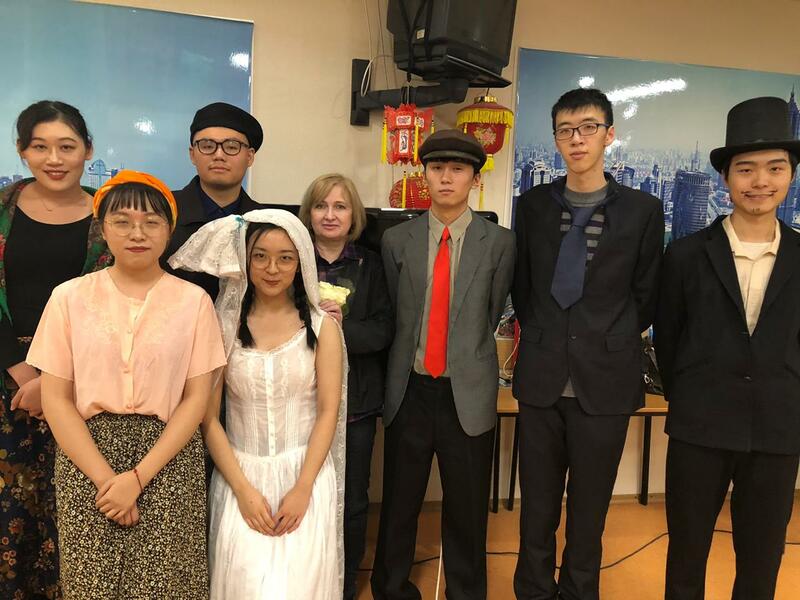 MCU Chinese students majoring in Russian presented a Russian classic play to celebrate the end of semester on December 26. 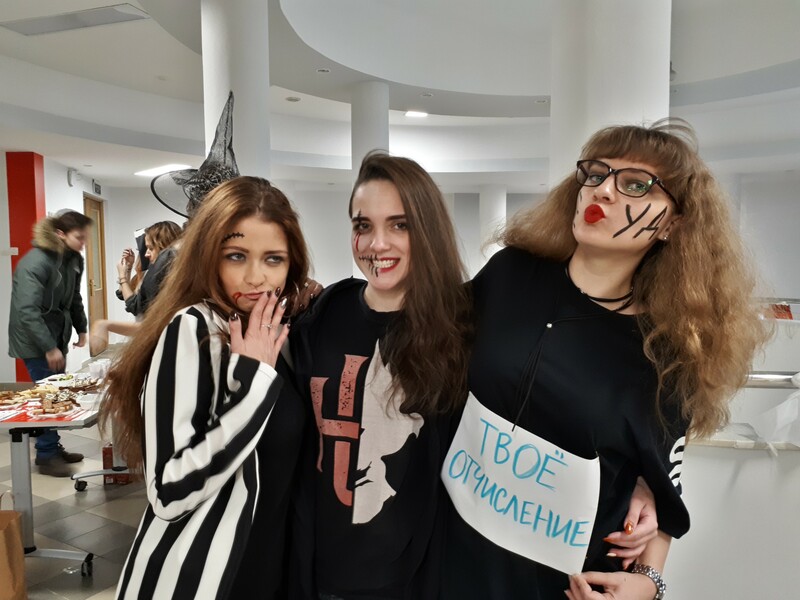 The Institute of Foreign Languages enjoyed a Halloween celebration at lunch break on October 31. 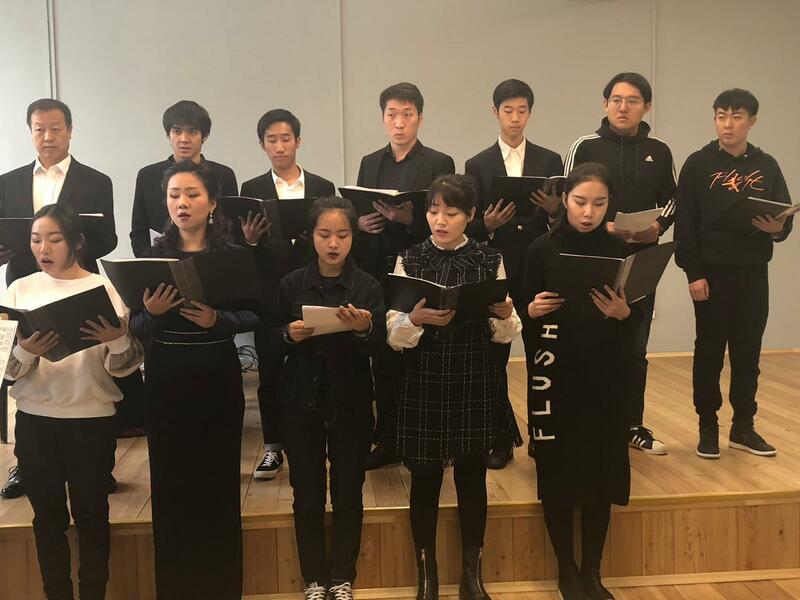 On October 30, the Institue of Culture and Arts welcomed the delegation from University of Taipei with a students’ concert. 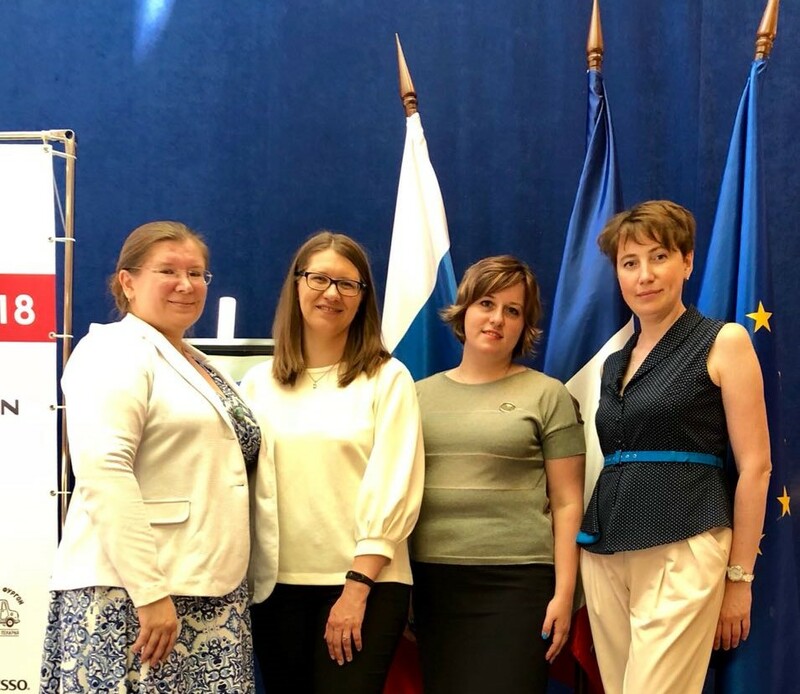 On July 13, 2018, the MCU representatives were invited by the Embassy of France to take part in the celebration of the Bastille day. 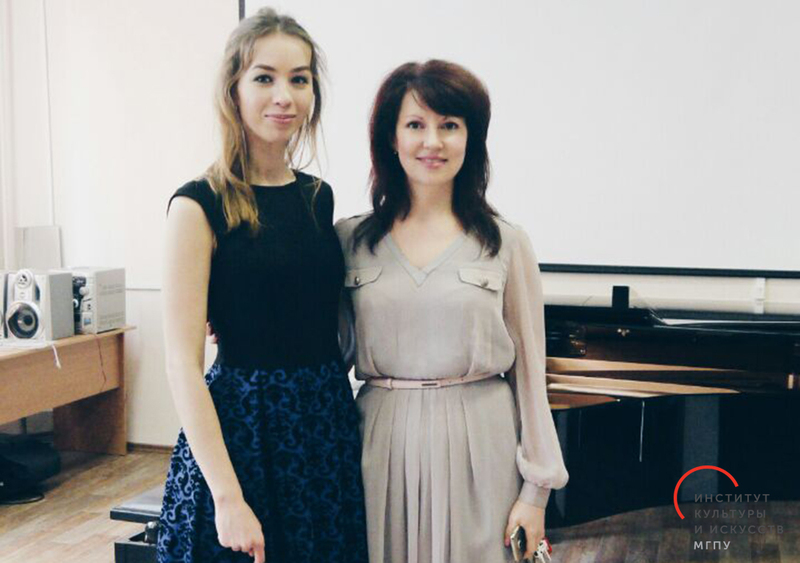 Margarita Sorokina wins the international television competition ‘World of talent’.